I never took sun protection seriously until I moved to Los Angeles. You have to living here. The sun is so powerful and the unknowingly daily exposure from being in the car and running around doing errands really adds up. So, I’m vigilant daily, in the car, on vacations, before and after laser treatments, and the below products help me stay protected by blocking 98-99% of UV rays. I was lucky that the spots only darkened slightly before I figured out what I was doing wrong. But since then, I’ve become diligent about protecting my skin. I mean, why spend all this money on laser treatments and high end skincare products only to not protect it from damaging UVs?! Read on for a review of the sun protection items that keep me protected! Pros: I love this full face visor! I know I probably scar people when I walk around with this baby on, but this polycarbonate film visor blocks 97-99% of UVA/UVB rays and is patented in over 80 countries! It also comes with a certification, which is very important to me, that it does actually block the UV rays it says it does. I love this visor for full face coverage from the front and above and find that it shields my face really well when I’m in the car. It’s easy to see through and can be lowered and lifted. **It can be lowered a little bit more than pictured above. Pros: Coolibar is one of my favorite protective wear companies. They were the first clothing brand to receive the Seal of Recommendation from the Skin Cancer Foundation, and their clothes have a built in UPF (ultraviolet protection factor) or 50+ meaning that only 1/50 of the sun’s rays are able to penetrate their products blocking about 98% of UV rays. This lightweight sun hat is my go-to hat for midday errands. I always keep one in my car or in my purse since it folds up easily and fits in my handbag without wrinkling or creasing. And I love that is is machine washable! Cons: The brim is quite shallow. 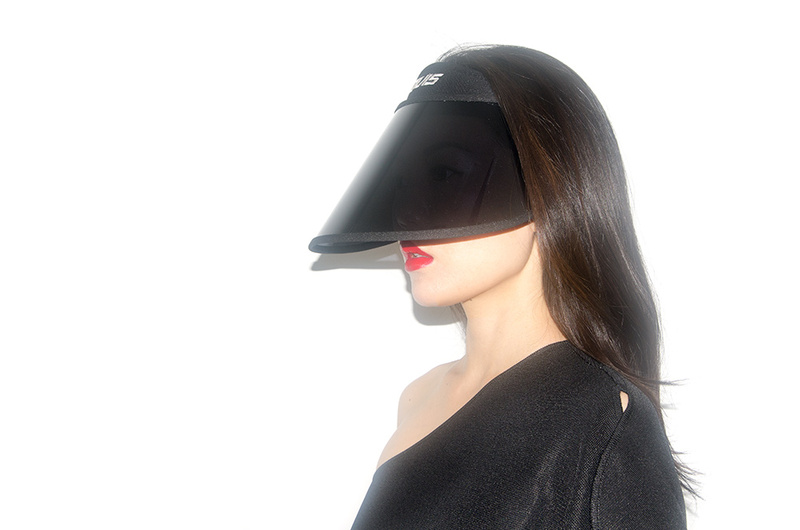 This hat protects the face when the sun is high in the sky roughly 10am – 2pm, but after that it doesn’t do a good job protecting the lower face. 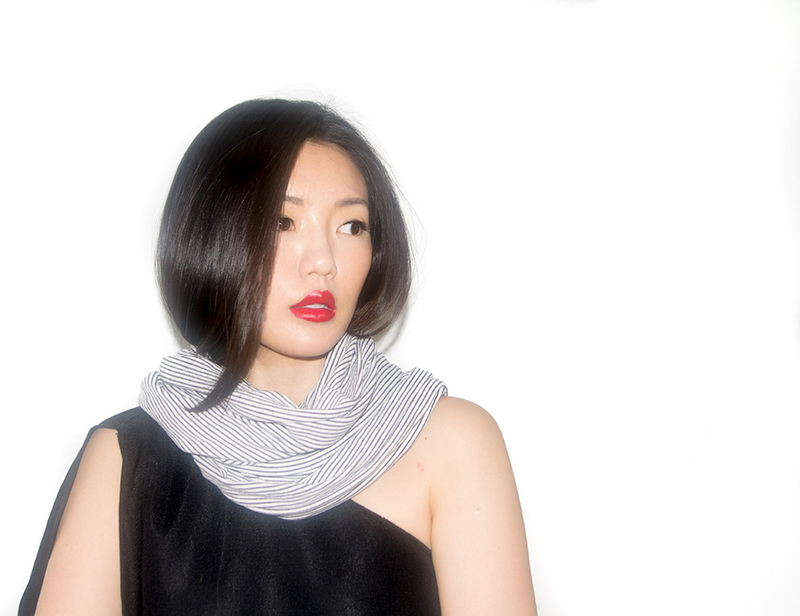 Pros: This scarf is a MUST for anyone who gets laser skin treatments or just wants to be diligent about sun protection! Hats and the visor are only able to cover adequately the top portion of the face, so when the sun is low in the sky this scarf can protect the lower half that is exposed. I wear this scarf on walks to protect my neck, or draped over my head to protect my ears, jawline and neck after I have laser treatments in the car or outside. Typically, I wear this paired with a hat for my walks with Bean. And it’s machine washable – which comes in handy since I find myself sweating under this thing out hiking and walking. Cons: While the material says it’s breathable, it’s not that lightweight. It is a little hot to wear when it’s warm out, but the benefit of being protected is worth it IMO. **I’m also a huge fan of these UPF 50 gloves from Coolibar that I wear while driving to protect my hands from aging!